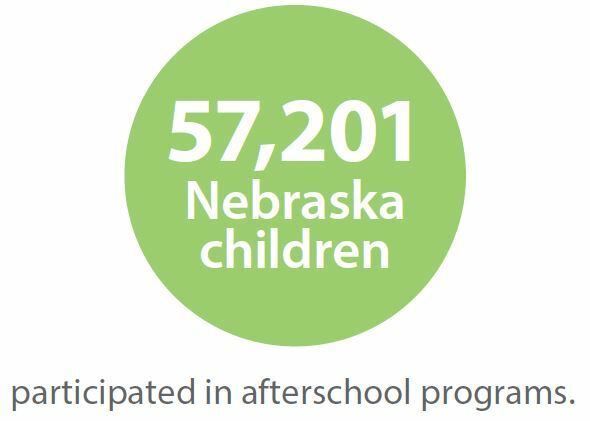 In The Afterschool Alliance’s 2014 America After 3PM report, Nebraska came in #8, handily outperforming 42 other states in the Expanded Learning Opportunities we offer our students once the bell rings. 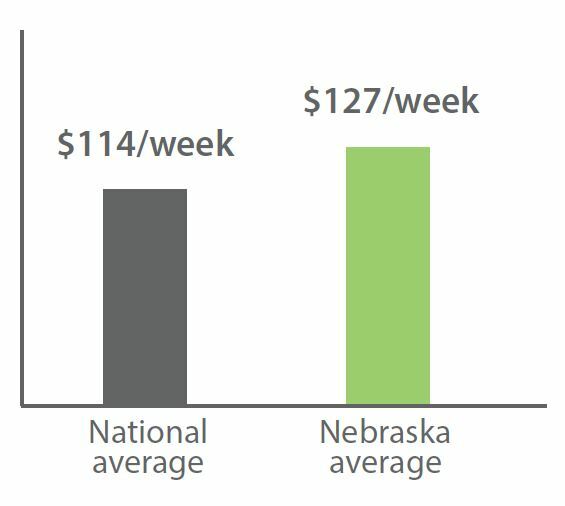 Here’s a visual breakdown of why Nebraska performs so well . 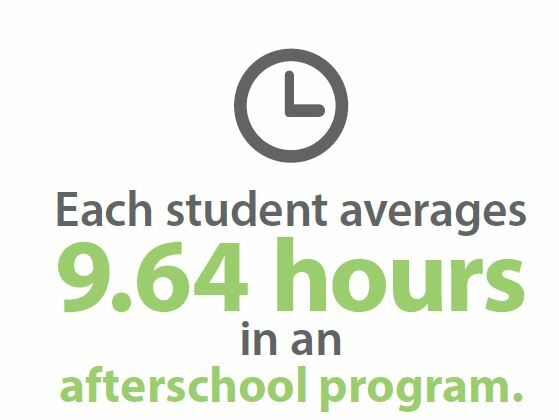 . . and where we still have room to improve. 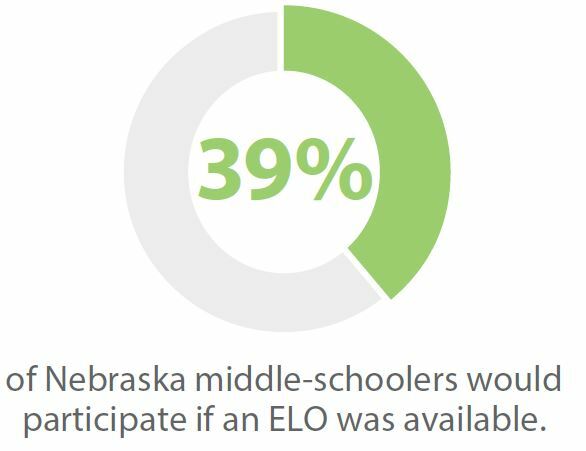 When it comes to what Nebraska does right, participants spend a lot of time in ELO programs, and parents are highly satisfied. 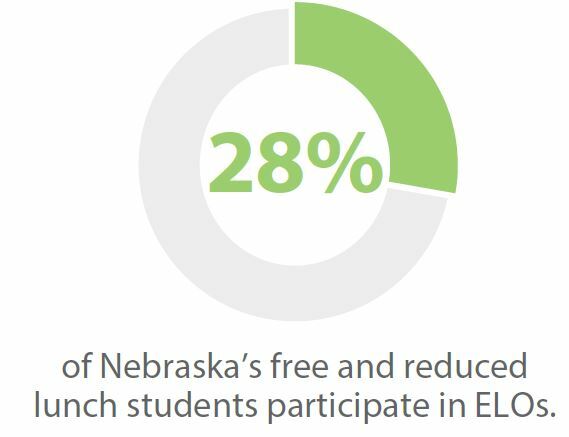 ‹ What’s quality look like in ELOs?